The healthcare sector is constantly evolving and adapting to the demands of the 21st century patient, and total global healthcare spend is predicated to rise to over $8 trillion by 2020 as emerging countries invest more. Solving world health problems falls to healthcare professionals, CEOs, innovators and disruptors; it is for this reason that CEO Today’s Healthcare Awards recognise the vital contribution made by those working to solve common healthcare issues that face society today. CEO Today magazine is pleased to recognise those making a difference in their respective specialisms and those making a positive impact more broadly on the healthcare sector. 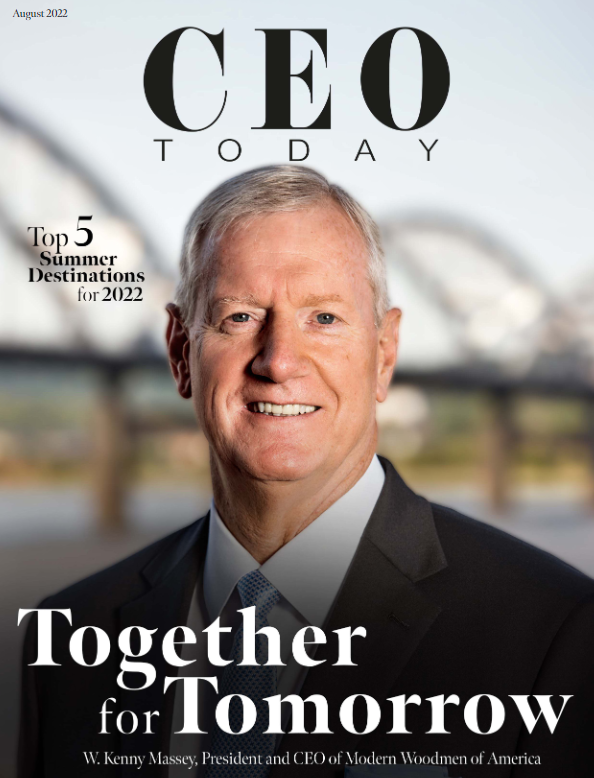 All nominations will be evaluated to help produce a special CEO Today Healthcare Awards publication that will be made available to the entire readership of CEO Today magazine.